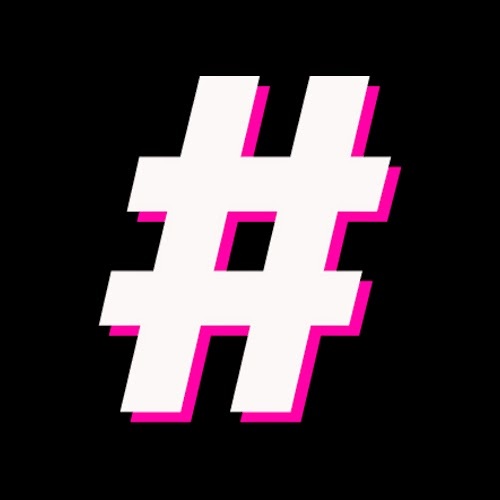 Remember as well to use existing hashtags to connect with your audience. If your business is attending an event, look out for official tags and if you think they are relevant - use them! They are a great method of marketing yourself within an existing group.